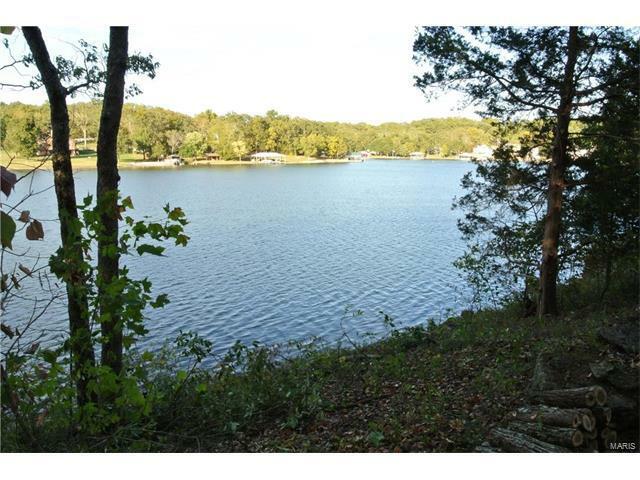 One of very few left, this gorgeous lakefront lot has recently been cleared with the perfect amount of shade trees left. There are also beautiful natural rock formations that would incorporate well into your landscape design. 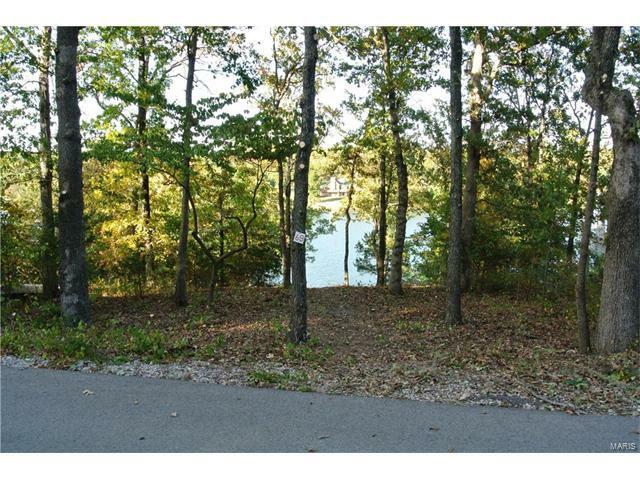 This sloped lot is located directly across lake from community pool. 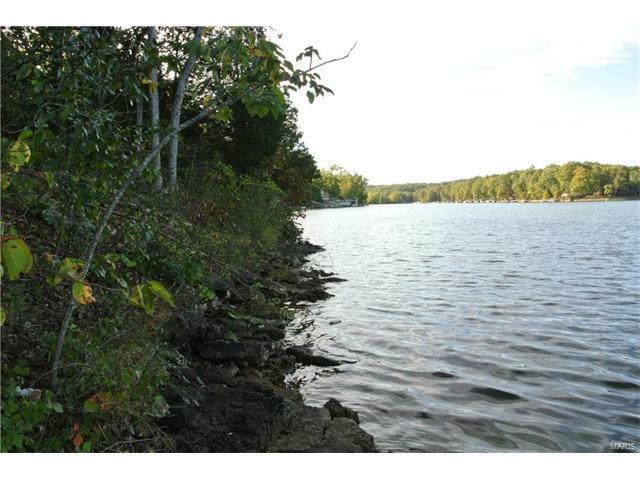 Lake Perry is a gated community boasting 200 acres of clean water in a pristine development. Enjoy the many amenities consisting of community swimming pool, pavilions, clubhouse, picnic areas, shower houses and laundry facilities, playgrounds and sandy swimming beaches. 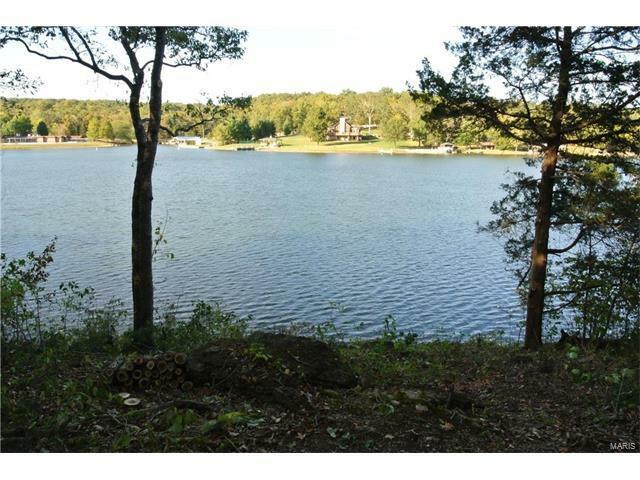 Bring your lawn chairs and enjoy time with family and friends here.